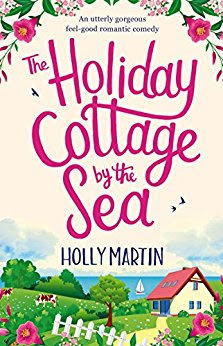 Book Review: The Holiday Cottage by the Sea by Holly Martin. I feel like I say this every time I write a review for Holly Martin’s latest book, but that’s only because it has to be said; she out does herself every time and her books just get better and better. People call her the queen of romance and I have to say, they would be right. 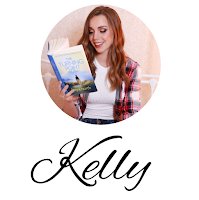 She writes feel good romantic comedies flawlessly and they are not to be missed. 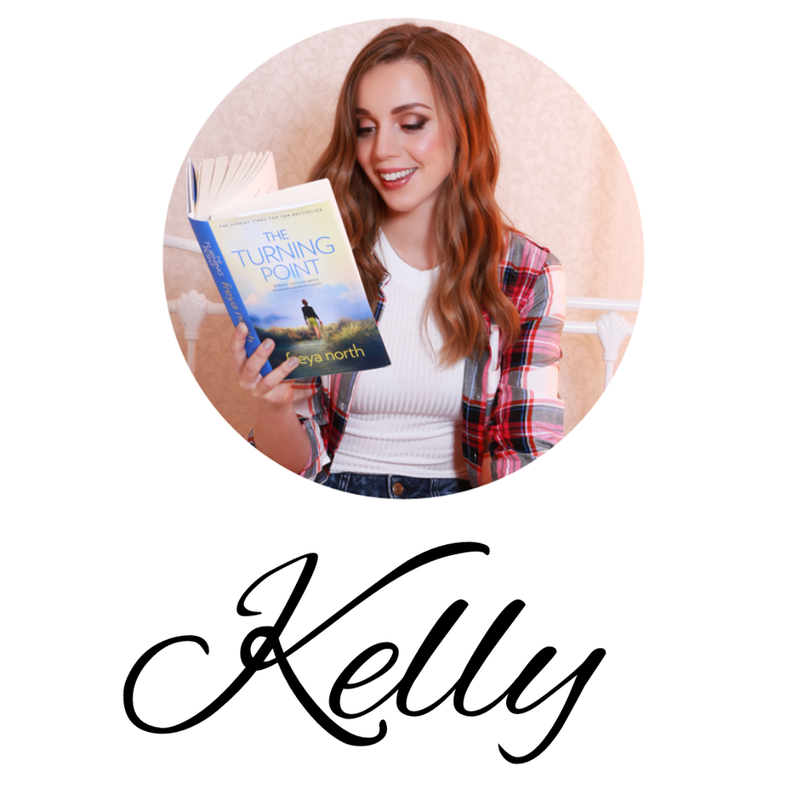 In ‘The Holiday Cottage by the Sea,’ our lovely leading lady Tori Graham is visiting the seaside for a much needed break and to see her best friends, who recently moved back home and whom she misses immensely. She is excited to catch up and enjoy time with her friends and get stuck into her little summer job of helping to pick the village's famous heartberries. Tori is keeping a few secrets that make her feel quite emotional about going back to the home of someone she was once very close to, but she’s surprised to meet some very friendly locals, who help her come to terms with her past and look forward to her future. One local in particular being an incredibly attractive fruit farmer. Can Tori learn to take risks and open her heart again? Will the magic of the heartberries prove true? You will have to read to find out! As well as Tori, her friends and the rest of a colourful cast in Sandcastle bay, there was one person in particular that drew me in. The fruit farmer, whose name I don’t want to give, because I feel like it’s a fun little introduction at the beginning of the book. I couldn’t help but smile and I’ll admit to giggling a bit too. I can’t spoil that for you and have you miss out. I will just say that he’s a bit of a dreamboat and I rather liked him a lot! Like I said before, Holly hits the nail on the head with romance and a heap of comedy for good measure. She comes up with unique places, characters and stories that will make you feel all warm and cosy inside. If you’re going on holiday, having a break from work or household jobs, or are just looking for a something that will brighten your spirits for a while, then she’s the woman you need. Settle down with a cup of tea, a piece of cake and let her take you on an adventure filled with love. I can’t wait for her next story. I have a feeling It’s going to be good!